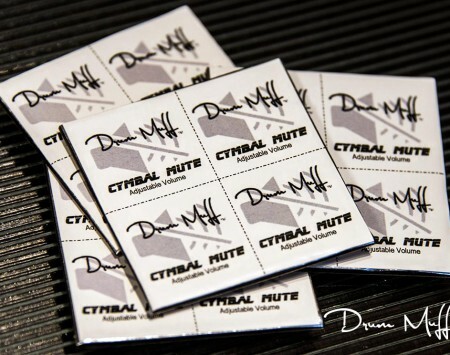 It is safe to use, and is a non-hazardous Eco friendly formula. No need to wear gloves! Check out the warnings on “Groove Juice” for example: “May produce chemical burns. 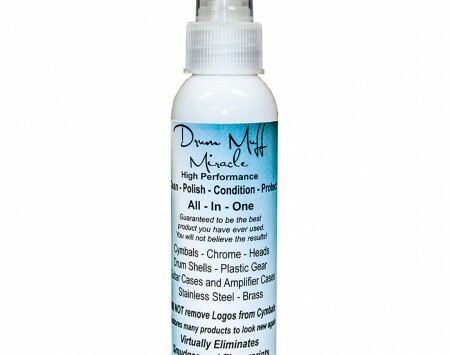 Do not get in eyes, on skin or inhale fumes.” And by the way,NONE of the cymbal cleaners on the market come close to the effectiveness, speed and ease of use at Metal Magic Pro. Get your bottle now. A couple of months ago, Sean Shannon (a local drummer) came by our office with a cymbal that was at least 20 years old. We wanted to clean it, then use our original Miracle Spray on it to protect it. We used everything possible to try and clean it. 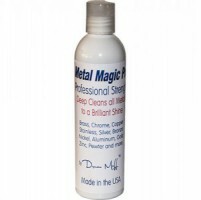 We tried Barkeepers Friend, brass cleaner and an assortment of other items like steel wool and a Scotch Brite Pad. The left side of the cymbal was as good as we could get it after about an hour of tedious work and a huge mess. We had to rinse the cymbal in a large sink. I called Sean weeks later and asked him to bring that cymbal back to our office. 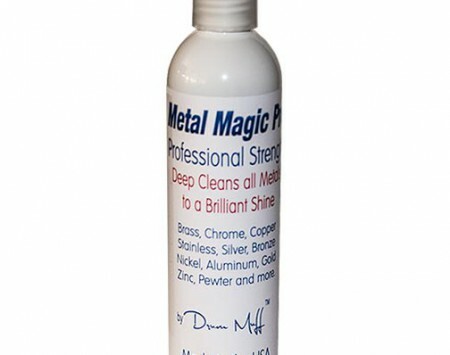 I wanted to see if our new Metal Magic Pro would be able to make any appreciable difference. Frankly, after all the time and elbow grease we put into cleaning the cymbal the first time, neither of us expected much of a change. Well, the photo tells the story. Cleaning the right half of the cymbal took less than 5 minutes and there was virtually no mess. No need to use the sink to rinse it off. 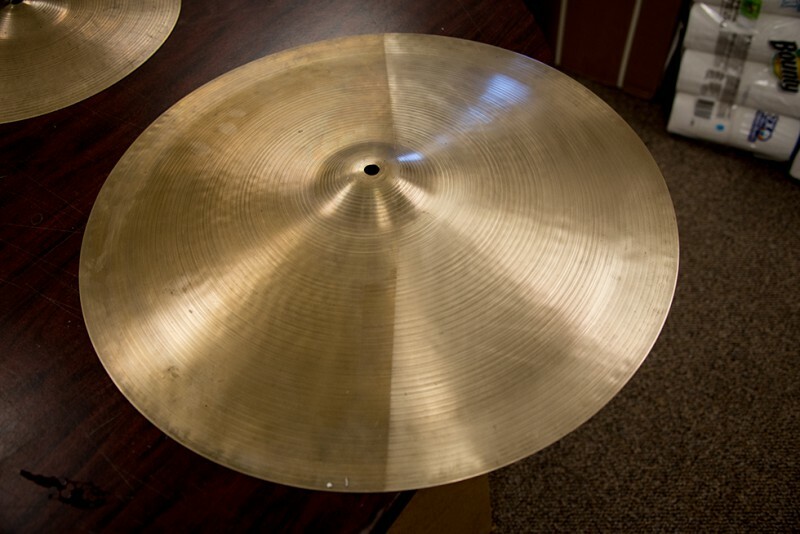 Below: We purchased three of the leading cymbal cleaners and tested it on a 30 year old brass sculpture to see how they compared with our Metal Magic Pro. No comparison folks! 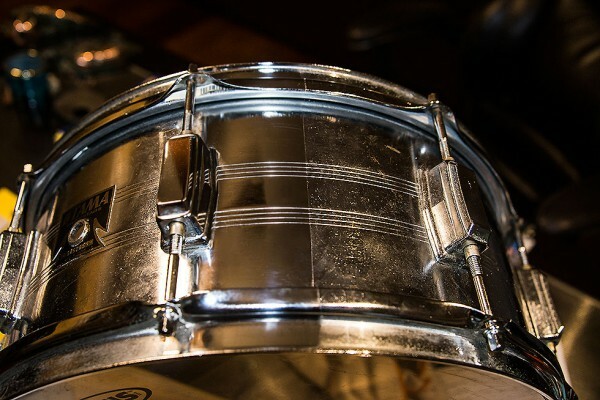 Take a look at this vintage snare! The center section looks new again! All the rust and grime vanishes in seconds. 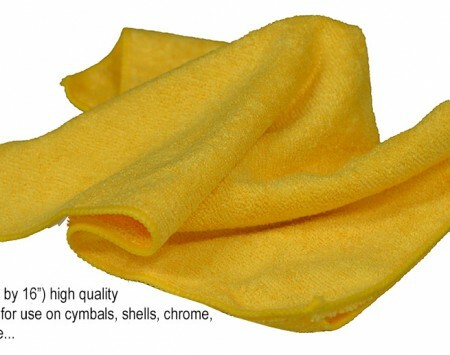 No harsh chemicals, no abrasives, no strong odor (in fact it is almost odor free). 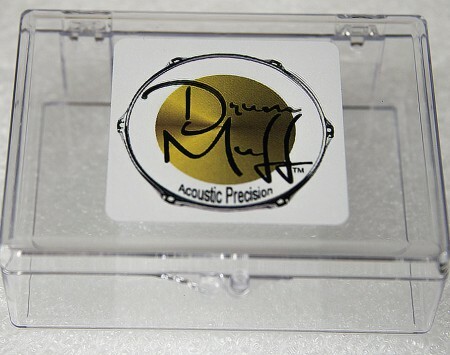 SKU: Metal Magic Pro. Category: Accessories.